Flying from Glasgow Airport this summer? Keep an eye out for our latest work with Jet2 helping manage queues at their check-in desks! We’re delighted with our latest install for Argyll and Bute Council, this time at Hermitage Academy! Really vibrant images helping drive the healthy eating message to pupils! Hot off the press! 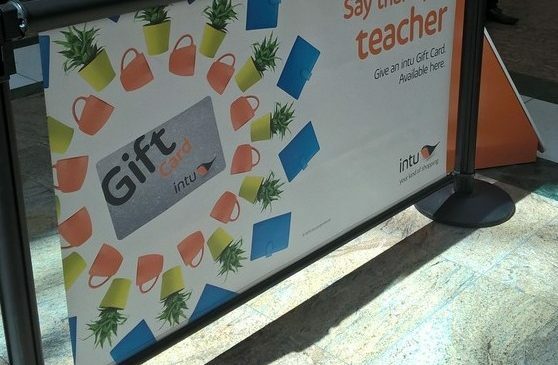 Our latest install with intu Trafford Centre, helping promote their gift cards as end of term gifts for teachers! Our latest work for intu, this time at intu Potteries! For more information on how Rollersigns can help you communicate with your customers call us on 0141 237 2100 or e-mail support@rollersigns.com! A very warm welcome to Glasgow Science Centre, one of our newest clients to start using Rollersigns! Keep an eye out for them next time you’re visiting! 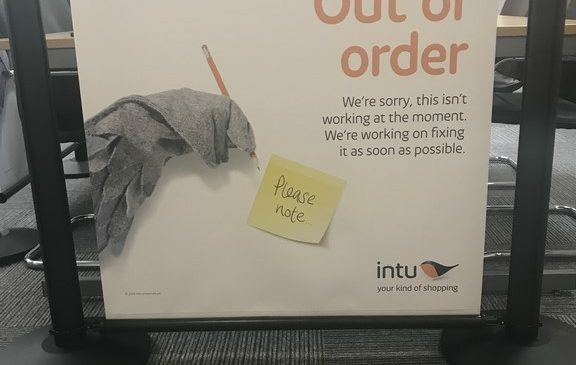 Big welcome to intu Merry Hill, the latest intu to join our growing list of shopping centre clients! 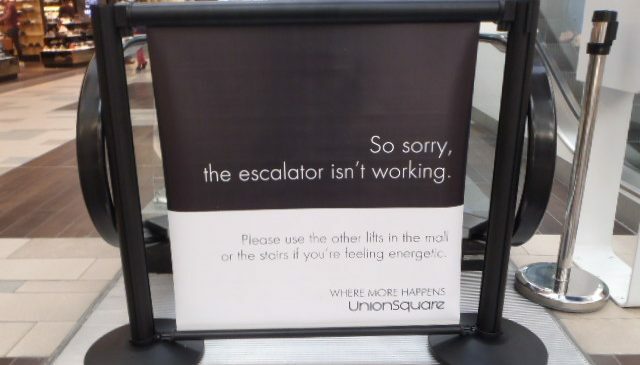 Rollersigns are perfect for communicating messages to your customers. Contact us today to learn more about how we can help you! Our latest install for Renfrewshire Council, this time at The Hub at Barrhead High! Hot off the press! Excited to see our latest Rollersigns which will be going into 9 schools for Tayside Contracts!